Port wine has always been considered a traditional British drink and one drunk often at Christmas - though for the majority of Brits (especially with the cheese board) it will be the only time they drink a glass. Both those statements are true, but there is more to Port in the UK than just the drinking. Port wine in Britain is steeped in history and in custom. Much of which comes from military traditions and customs a Port is considered the drink in those quarters. Here are but a few of the quaint traditions surrounding the drink, how it is drunk and served. 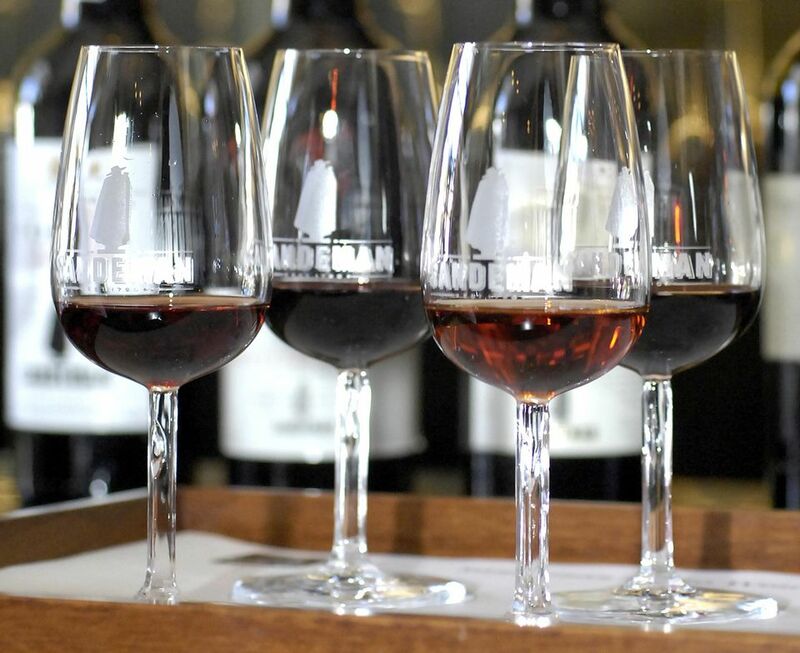 Myths and traditions surround the drinking and enjoyment of Port more than any other wine. The most widely known tradition is believed to come from British naval customs for serving Port wine. The decanter of port is placed in front of the host who then serves the guest to his right, who then passes the decanter to the guest on his left (port-side). The port is then passed to the left all the way back to the host. Wor betide anyone who does not pass the wine this way. If the decanter does not come full circle back to the host, it is impolite to ask for it directly (yes that is the British way, we are not known for being direct). Instead, the host asks the individual closest to the decanter, if he knows the Bishop of Norwich or any other village in England. The question is not to provoke a reply but action the immediate passing of the port. This quaint if not charming custom may well be an urban myth, but one said Bishop was not so good at passing the wine around and his rudeness in doing so has filtered into history and to British manners. When decanted at the table, the bottle of Port should be finished in one sitting. Not recommended if there are only a few guests, though some Port wines are so good it is not surprising that there is an empty bottle at the end of the night.